The 2018 Honda CR-V offers a roomier interior than the previous generation. 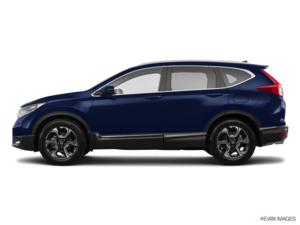 Completely redesigned this year, the new 2018 Honda CR-V offers consumers looking for a compact SUV a great combination of ride comfort, interior space, cargo capacity, plus connectivity and safety technology. On the road, it's one of the most comfortable compact SUVs yet, and one of the most fuel-efficient as well. With the 2018 Honda CR-V, there’s no need to compromise. Here are three things to know about the new 2018 Honda CR-V. The 2018 Honda CR-V offers a roomier interior than the previous generation. Its trunk is now able to accommodate up to 1,110 litres behind the rear seat while with all seats down, the new 2018 Honda CR-V offers 2,146 litres of cargo space. 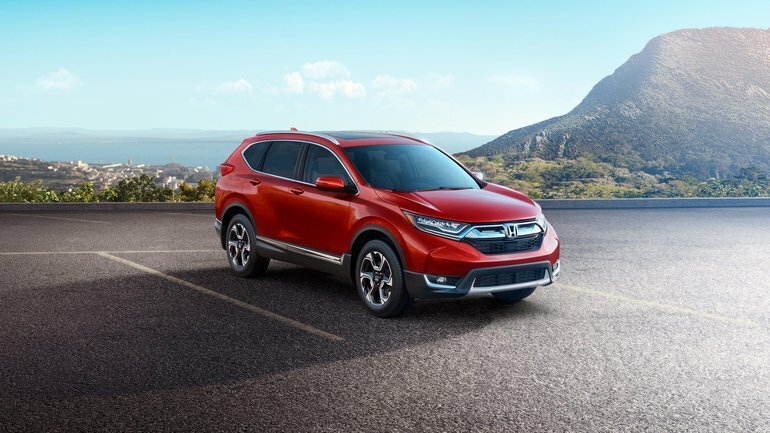 A single engine is offered in the 2018 Honda CR-V, but it offers both power and fuel economy. Its 1.5-litre turbo four-cylinder engine produces 190 horsepower and 179 lb-ft of torque. Thus equipped, the 2018 Honda CR-V offers more power than the majority of its competitors while displaying an average fuel consumption rating of only 7.8 litres per 100 kilometres in front-wheel-drive models, and 8.0 litres per 100 kilometres in AWD versions. Starting at $27,090, the 2018 Honda CR-V comes standard with Honda Sensing technology, a set of driver assistance features that keep you safe out on the road. Honda Sensing includes several technologies whose objective is to prevent accidents by automatically applying the brakes or taking control of the steering wheel to make sure you stay on the right path. Specific features include adaptive cruise control, automatic braking and lane-departure warning. Contact us today at Encore Honda to learn more.